Break a sweat and save your style in the process. We all know how beneficial a good workout is, but so many of us put it off for the sake of our hair. Natural-haired girls know the struggle. A sweat will revert a fresh blowout back into curls in an instant. A good sweat will also shrink the twist out, braid out or wash and go we worked so hard at stretching for length. What’s a girl to do? Find and use tips that make exercising with natural hair easier. Peace out to sweaty and messed up curls. 1. Work out on or closer to wash day. Consider the times of the week that you choose to workout. Working out when your hair is due for a wash and style is better than working out when its still in the best shape. Consider saving your high-intensity workouts for the end of the week or whenever wash day is for you. 2. Work out before styling your hair. If you must workout earlier in the week, opt for working out before styling your hair. Some women feel their best when they look good during their workout. However, if you are trying to preserve a hairstyle, we suggest not worrying so much about your appearance. Keep your hair in your protective style overnight or while you work out. 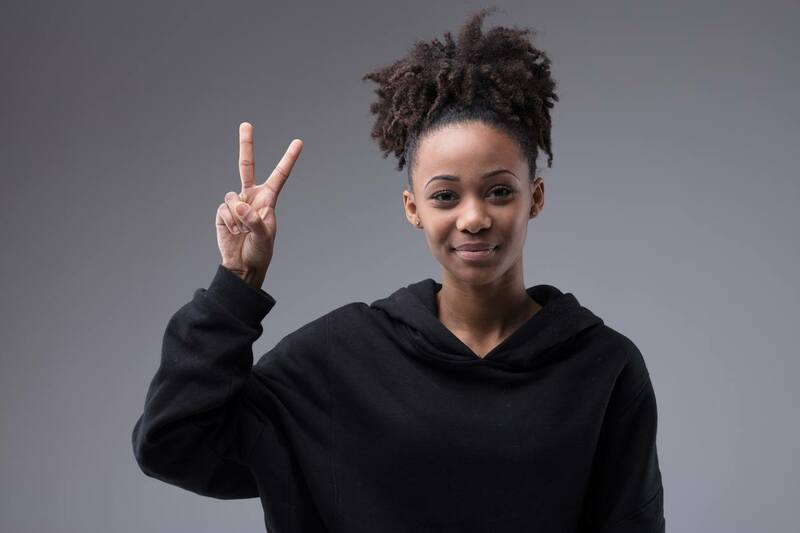 For example, if you’re wearing a braid-out style this week, opt for working out with your braids and releasing them when your gym session is over. 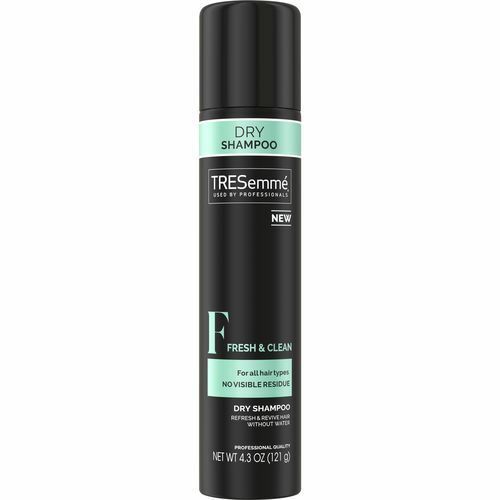 If you need to refresh your hair from an oily sweat, spray TRESemmé Fresh & Clean Dry Shampoo throughout your roots. We all know that if our edges aren’t laid, our entire hairstyle looks a mess. Well, this actually goes for the girls that want to keep their hairline section neatly groomed and slick straight. If you’re that girl, workout with a headband or tie a silk scarf around your hairline. 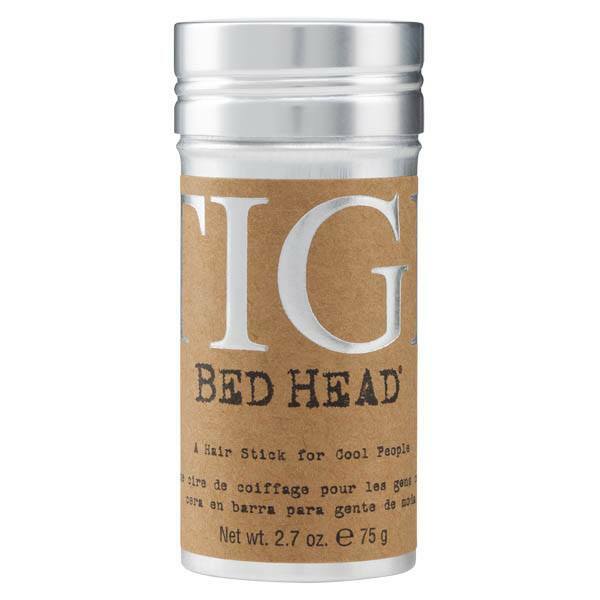 Pack a product like Bed Head by TIGI Wax Stick to groom any flyaways after working out. Moisturize natural hair like a pro!